Penicuik Property Blog: Penicuik Buy To let – Bedrooms? Penicuik Buy To let – Bedrooms? Last week, a landlord from Penicuik emailed me to ask, after reading the Penicuik Property Blog, if he should extend his terraced house making an extra bedroom in the loft. He had a builder friend who owed him a favour, and he thought that a good way to make more money out of his property would be to get an ‘inexpensive’ extension. 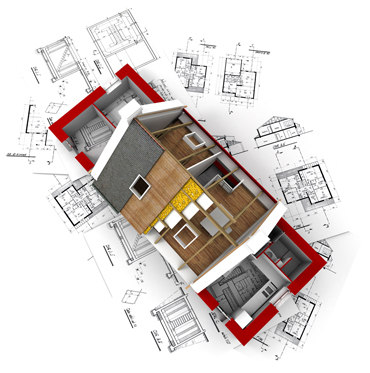 However, before you rush off to the planning department there are some important considerations, whether you are a homeowner or landlord. What would be the cost of making that extra bedroom? The average value of a terraced house in Penicuik is currently £143,680 whilst the average value of a semi detached house is £192,850, meaning to make money the cost of the extension would need to be less than £13,650 on the terraced property and £20,249 on the semi detached house. Talking to a number of tradespeople in the Town, most are booking up into the late Autumn/early Winter. Also, no matter how good a friend he was, I know of no builders that would charge as little as that. Maybe the builder was just thinking of a bit of pointing work on the chimney! Well, that got me thinking about how bedrooms affected rental prices and rent-ability as well. The average rent of a two bed property in Penicuik is £700pm, but a three bed is only £150pm more at £850pm, whilst the average four bed rent is £1,050pm. Interestingly, you will see that whilst bedrooms do have an effect on the rent that can be achieved and the rent-ability of the property – the difference does not warrant the expense, hassle and trouble of extending. No, if you want to increase the value of your property, be you a Penicuik landlord or homeowner, there are things that cost a lot less than building extra bedrooms. Spruce up the exterior, emulsion all the rooms, install fresh carpets and curtains. For homeowners, a matter of a few hundred pounds will add thousands whilst for landlords these things can add an extra 10% to the rent that you can achieve. 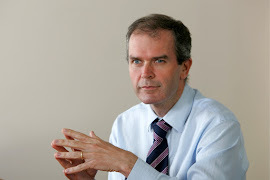 For more advice and opinion on the Penicuik Property Market, visit the Penicuik Property Blog at www.thekeyplace.co.uk.